The bombed ruins of a medieval church and Wren Tower made into a charming scene by imaginative planting of wall shrubs and climbers and an effective fountain. An outstanding example of a small City space, which makes the maximum use of scarce resources. 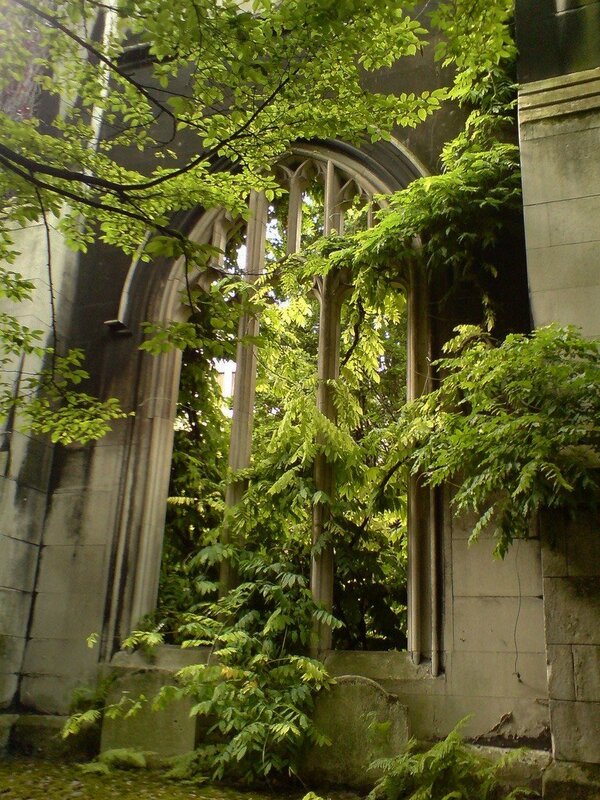 Designed by the City of London Architects and Parks Departments in 1971, this garden won a Landscape Heritage Award in 1976. Off Roehampton Lane.